Heres another mommy favorites review for y'all. 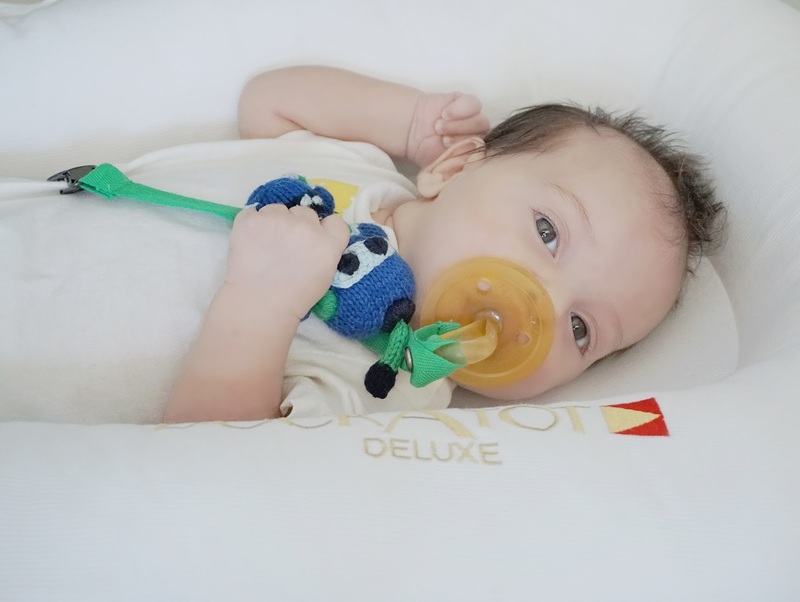 I recently received the DockATot infant lounge. And I can say its a NEW mommy must have for me. These Loungers come in two sizes. The Deluxe which is for 0-8 months and the Grand 9-36 months. What I love most about this infant lounger is its multi functional purpose. 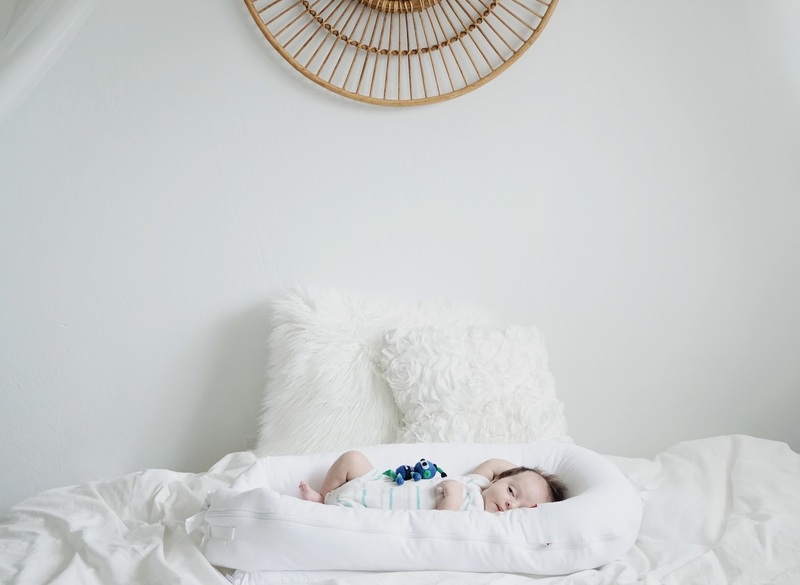 I love that if I want to have baby in bed with me I can or I can also take it to any room depending on where I am. Its so travel friendly which I know is very important to all moms. You can literally use it for almost everything. And its so easy to clean. Or design they have the cutest prints. 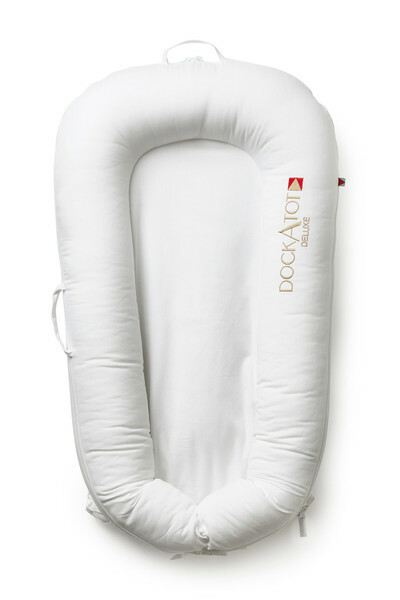 If you plan on traveling with babe or just would prefer to have baby near you at all times this is an amazing product. Babe is completely safe and comfy.